This is the home you've been dreaming of. 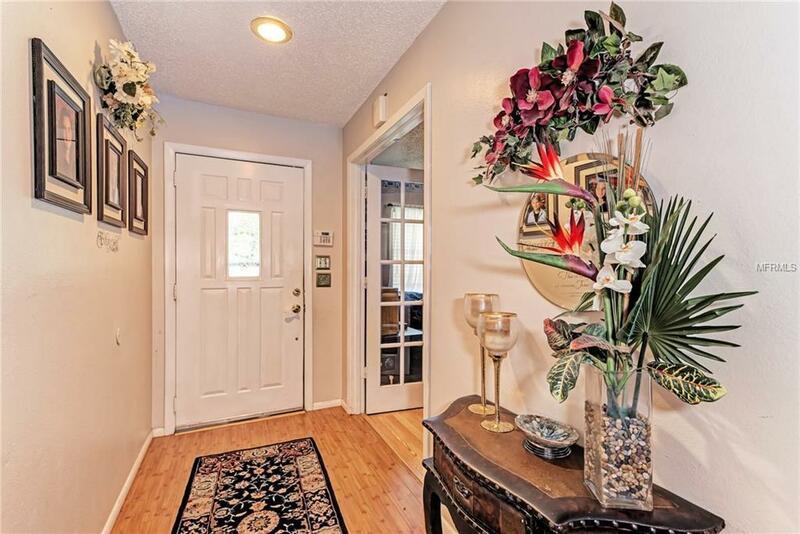 Offering four bedrooms and two baths with a private pool/spa and a two car garage. 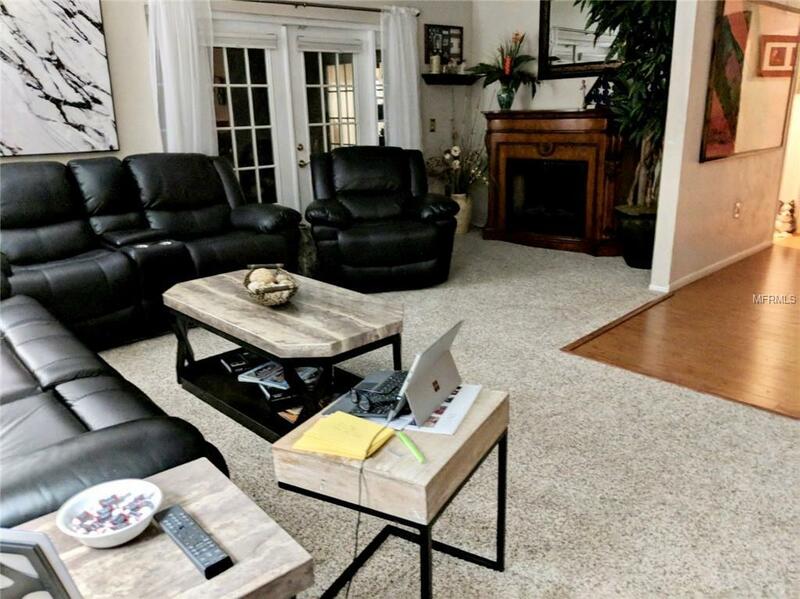 Spacious living area leads out to a screened lanai perfect for entertaining. Separate formal dining area and a split plan layout. Move right in and start living the dream! 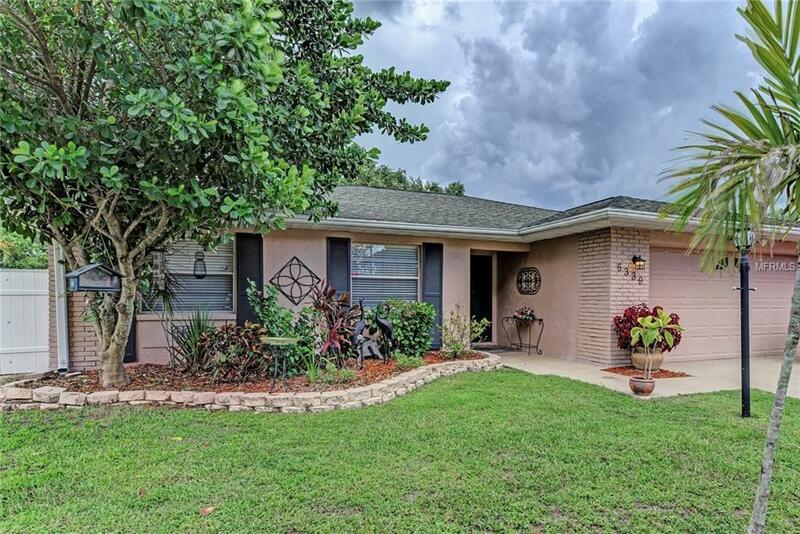 The pool and spa are heated, the yard is fenced, there's a brand new AC unit, new water heater, a security system, home is situated on a quiet end of a road, and the roof was replaced 10 years ago with an upgraded 50 year shingle! Did I mention seller is giving a $500 credit towards a home warranty?! Room to park your RV or boat. 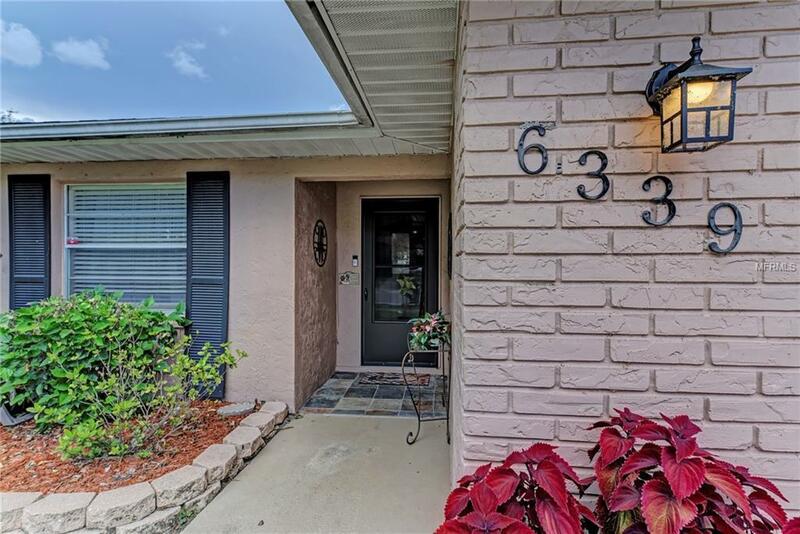 Conveniently located in the friendly Lake Sarasota community with an award winning school district, and only 3 minutes to I-75 for an easy commute. Call today for a private showing.